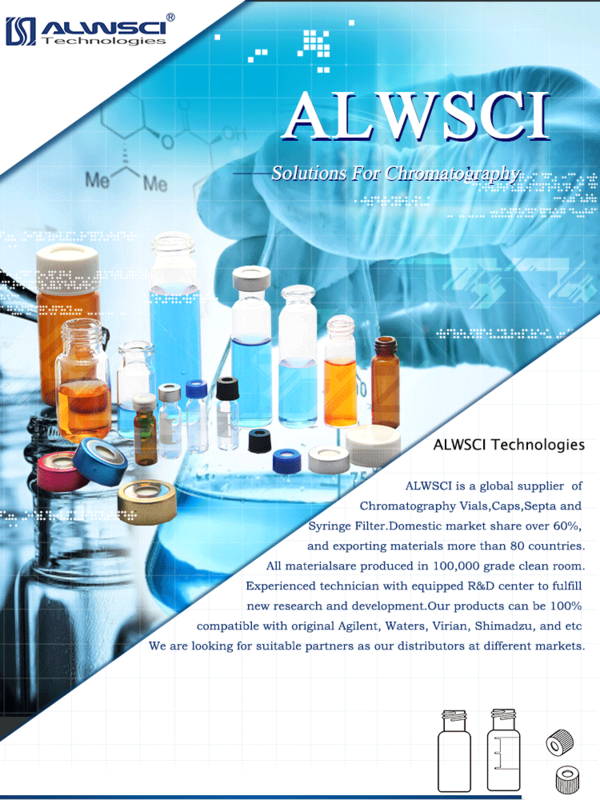 Related Products Packaging & Shipping Company Information ALWSCI is the biggest manufacturer of HPLC/GC Autosampler Vials, Caps, and septa in China. Domestic market share over 60%, and exporting materials more than 80 countries. All materials are produced in 100,000 grade clean room. 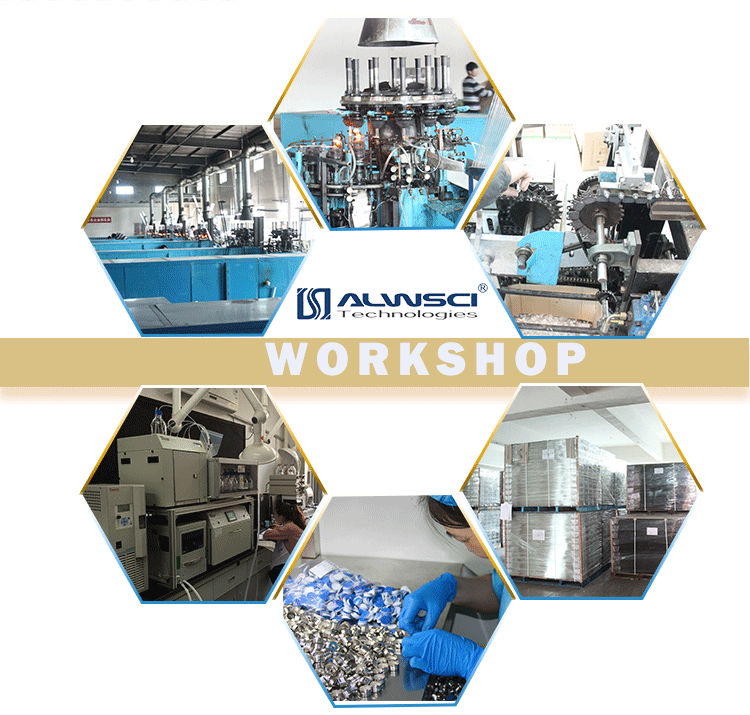 Experienced technician with equipped R&D center to fulfill new research and development. OEM & ODM services are available. Our products can be 100% compatible with original Agilent, Waters, Virian, Shimadzu, and etc. 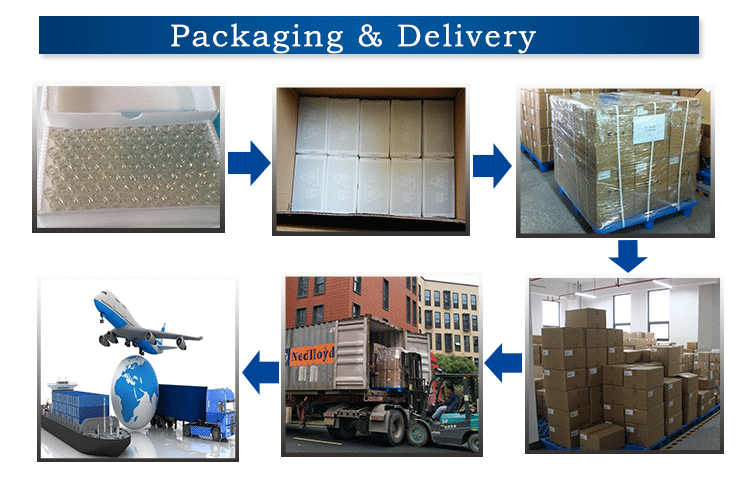 We are looking for suitable partners as our distributors at different markets. Waiting for your information with interest. Our Services Exhibition FAQ 1.What products you can provide currently? 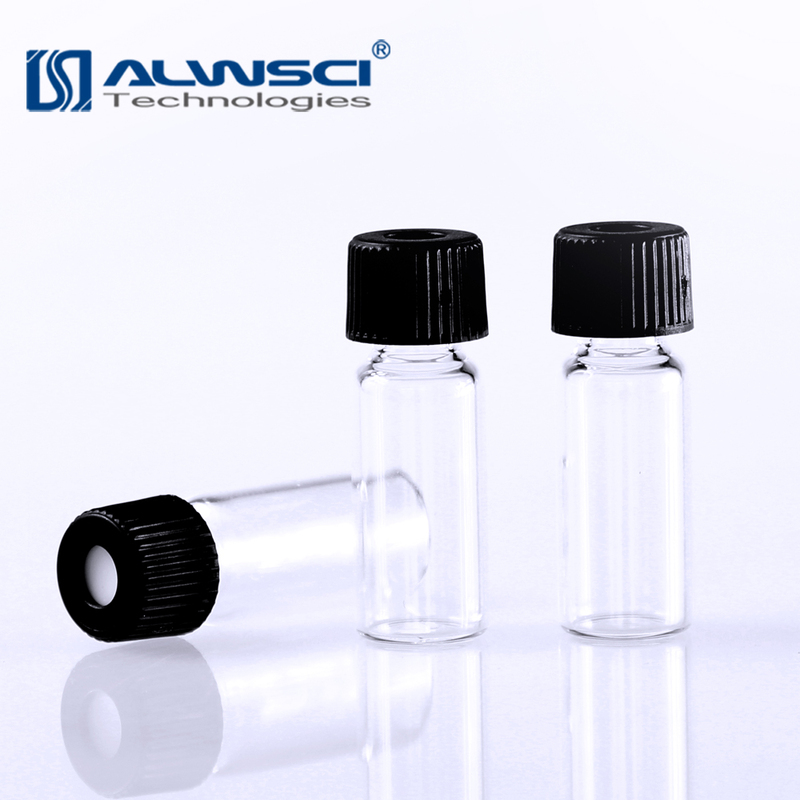 Contact us if you need more details on 2ml Screw Cap Glass Vial. 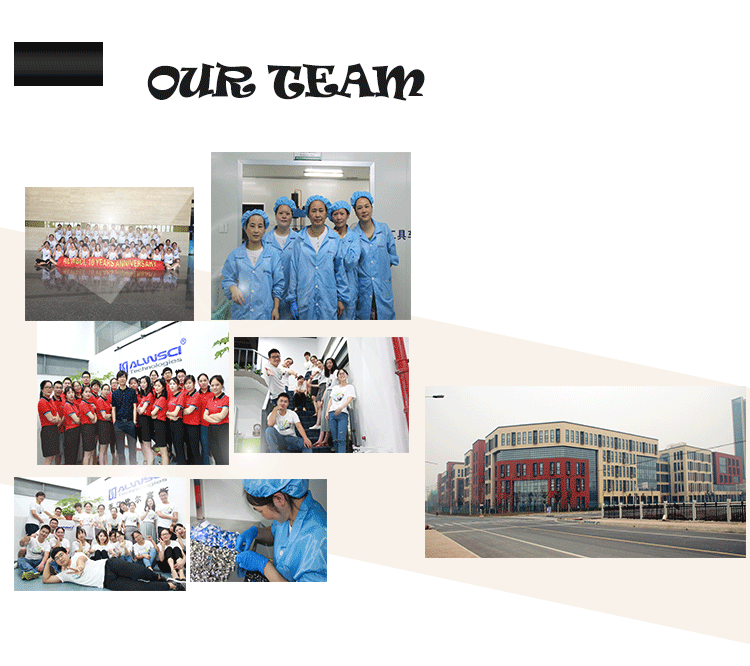 We are ready to answer your questions on packaging, logistics, certification or any other aspects about 8-425 Clear Glass Hplc Vial、Hplc Vial. If these products fail to match your need, please contact us and we would like to provide relevant information.